Agua Marinha is a family-run hotel a 15-minute walk from Olhos d'Agua in Algarve. Guest can enjoy its outdoor pool, nearby golf facilities and an on-site bike rental to reach the sandy beaches of Santa Eulalia and Maria Luisa. This apart hotel in the heart of Olhos d'Água is just a 5-minute walk from the Algarvian coast. It features a terrace and an outdoor lagoon pool surrounded by landscaped gardens. Casa do Algarve is a villa with a year-round outdoor pool, located in Olhos de Água. 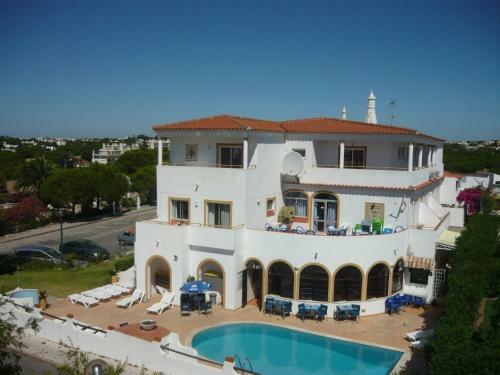 The property boasts views of the pool and is 5 km from Albufeira. Free private parking is available on site. There is a dining area and a kitchen. Set 6 km from Oura Beach in Albufeira, this apartment features a balcony and a garden with an outdoor pool. 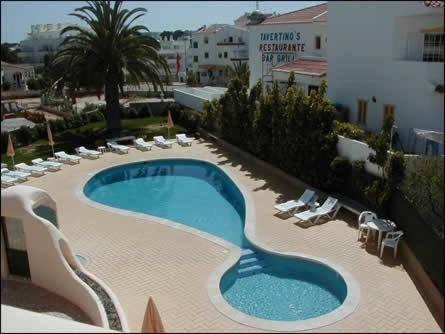 Apartamento Falesia boasts views of the city and is 6 km from The Strip - Albufeira. A dishwasher and an oven can be found in the kitchen. 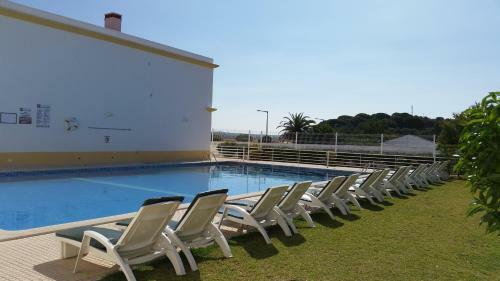 Located in Olhos de Água, 15 minutes' walking from the beach, the McCaigs Holiday Apartments features an outdoor pool surrounded by a green lawn. Each apartment includes a TV, air conditioning and a balcony.